Teads is a company of entrepreneurs. Six of our executives have founded companies. 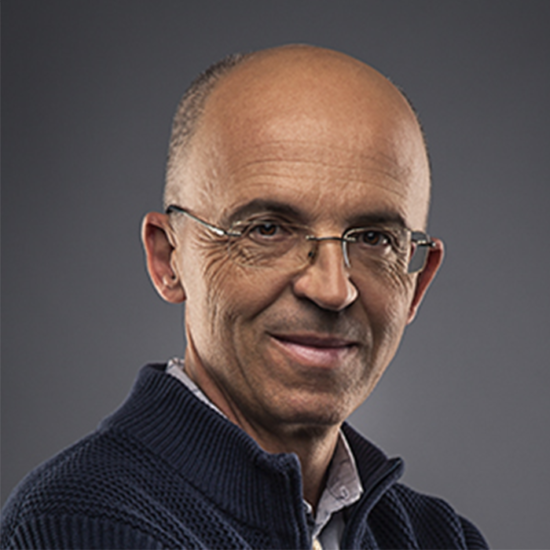 Pierre has a long experience in Marketing and Technology. He has worked for Toshiba, Computer Associates and IBM before founding Kelkoo (comparison shopping) in 1999, and selling it to Yahoo! in 2004. He teamed up with Bertrand Quesada in 2007 to found eBuzzing (now Teads). Pierre likes to be called “The Coach”. 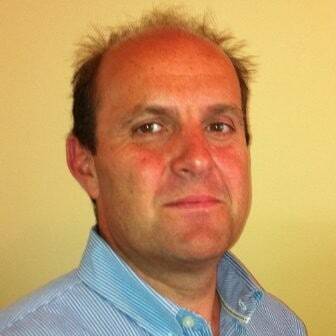 Bertrand has 20 years experience in the advertising industry and founded eBuzzing (social media marketing) in 2007. After eBuzzing merged with Teads in 2014, Bertrand became the undisputed “captain” of the team. With over a decade of digital industry experience, Jim Daily is an expert in video and TV advertising and one of the top media executives in the U.S. As Teads’ Global President, Daily oversees US operations. Caroline had 12 years of experience working in equity analysis, investment strategy and buy-side research before joining Teads. As CFO, Caroline oversees financial operations for over 24 subsidiaries all over the world. Jeremy oversees Teads’ global client/agency, creative and marketing teams. 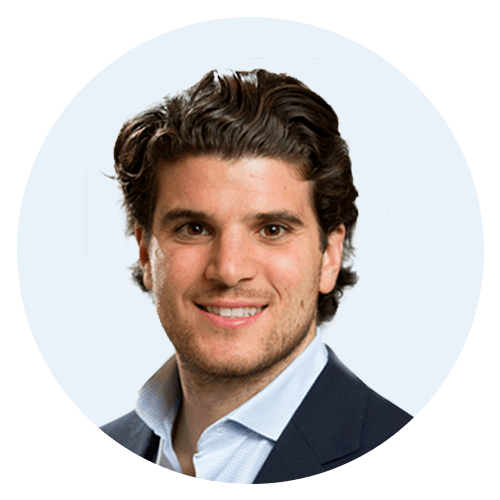 Jeremy was the co-founder of HappyApps, which Teads acquired in 2011, and prior was an investment banking analyst at Morgan Stanley in NYC. Todd is responsible for driving Teads’ strategic growth initiatives on a global scale, including programmatic, Viewable Marketplace, and data. Prior to Teads, Todd held senior management positions at Millennial Media, Apple’s iAd, and WPP. Gilles has 15 years of web engineering experience. He co-founded the European leading blogging platform OverBlog in 2004, before moving to the ad-tech industry in 2010. He now runs a 20+ people Product Management team at Teads, with the mission of Reinventing Digital Advertising. With over 15 years of experience in large-scale engineering management, Eric is now leading Teads’ team of 100+ engineers. Before joining Teads, Eric worked as CTO for several leading French tech and media companies. As co-founder, Loïc has brought a wealth of entrepreneurial web experience to Teads. Originally an analyst, he now focuses on ensuring the platform is as robust, flexible and scalable as possible. With over 15 years of experience in Human resources, Ines possesses a strong background in leading human resources for large companies. 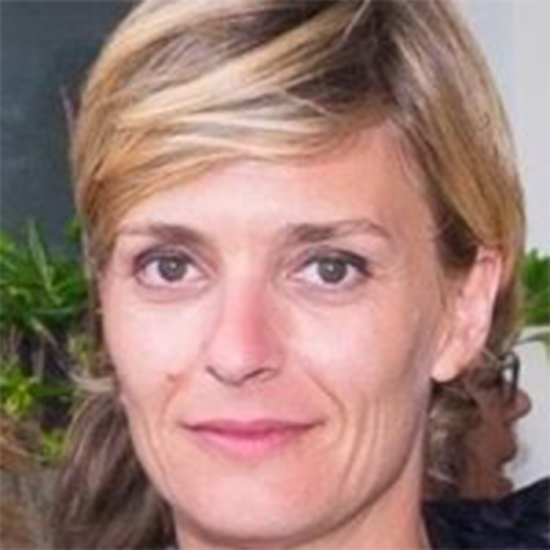 Prior to Teads Ines was HR Director Wholesale EMEA for Quiksilver. 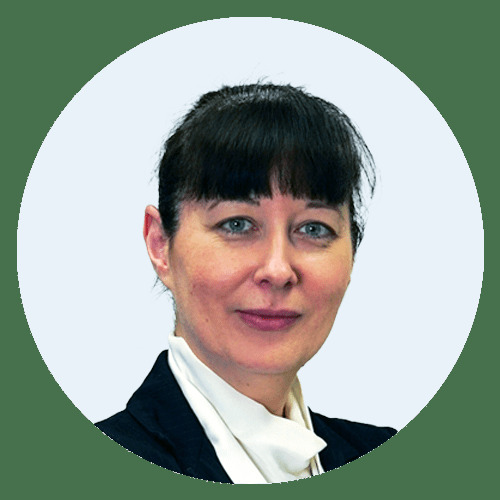 Ines has joined Teads in 2015 as an HR International Director and was promoted CPO in 2017. Eric is responsible for Teads’ worldwide publisher development efforts along with an emphasis on building strategic partnerships. Eric has more than 15 years of digital media business development, monetization and strategy experience. Prior to joining Teads, Eric held digital business development positions at Scripps Networks, A&E Networks and Fuse. 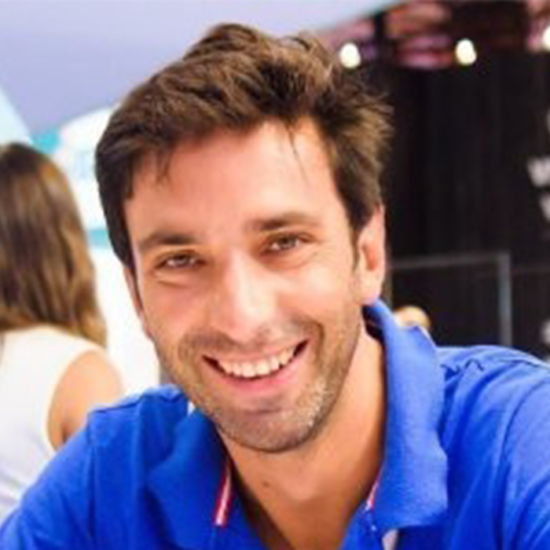 With over 8 years experience in the industry, Fabio is now responsible for Teads global Business Operations with the main scope to deliver the best service to our clients. In his day to day, he works cross teams and departments on global projects with the aim to improve the efficiency and productivity of our Global Operations. 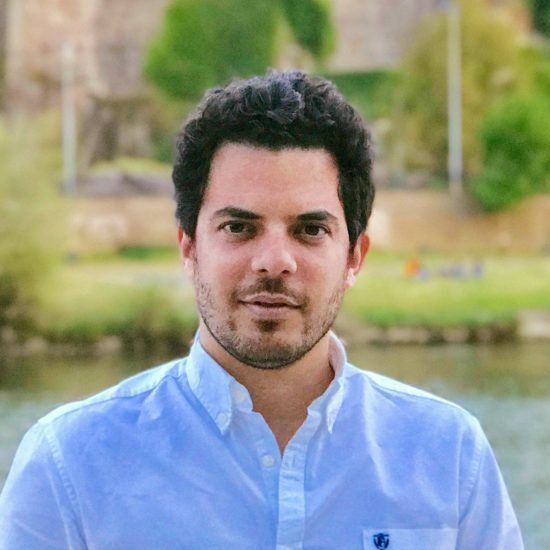 With more than 10 years experience in the advertising industry, and after being the General Manager for Teads’ French market, Hicham is now in charge of developing and launching Teads’ new products globally. Over 8 years ago, a passion for sports led Meg to the digital media industry, where she developed a self-taught mastery of the ad serving ecosystem at Perform Group. At Teads, Meg is responsible for all North American business operations, including all advertising client services, business intelligence and vendor relationships. Ben is focused on developing partnerships with large scale advertisers. Prior to this role, Ben as SVP of Sales helped launch our Teads US office. Before Teads, Ben held various sales management roles at Defy Media and DBG (acquired by Defy). As a 25-year veteran of the advertising industry, Marc has extensive media and marketing experience in top FMCG companies. 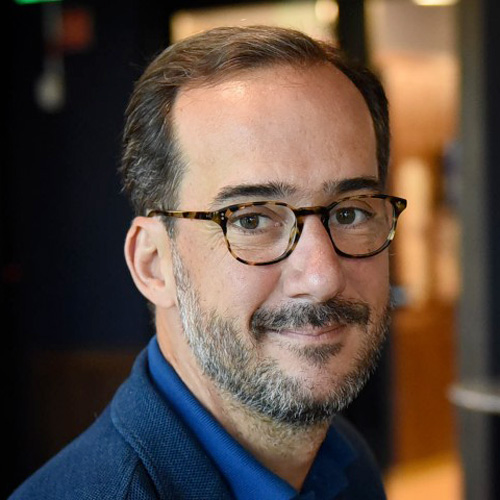 Marc spent over 5 years at Mars Chocolate where he developed a deep expertise in crafting winning media and brand strategies that drive significant improvements in effectiveness, efficiency and sales growth. Jonathan was the commercial lead for Brainient, the interactive video company acquired by Teads in 2016. Now as Global Head of the newly formed Teads Studio, Jonathan and his team are responsible for developing enhanced creative solutions for all of Teads clients. Prior to Teads Jonathan has assumed roles at AOL, RBI and AdGent Digital. 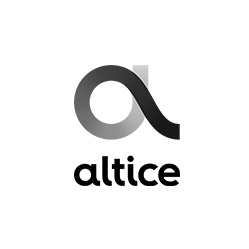 Altice delivers innovative, customer-centric products and solutions that connect and unlock the limitless potential of its over 50 million customers over fiber networks and mobile broadband. The company enables millions of people to live out their passions by providing original content, highly-quality and compelling TV shows, and international, national and local news channels. Altice delivers live broadcast premium sports events and enables millions of customers to enjoy the most well-known media and entertainment. Altice innovates with technology in its Altice labs across the world. Altice links leading brands to audiences through premium advertising solutions. Altice is also a global provider of enterprise digital solutions to millions of business customers.